Did you know the avocado is a fruit- a berry to be specific? It’s true! 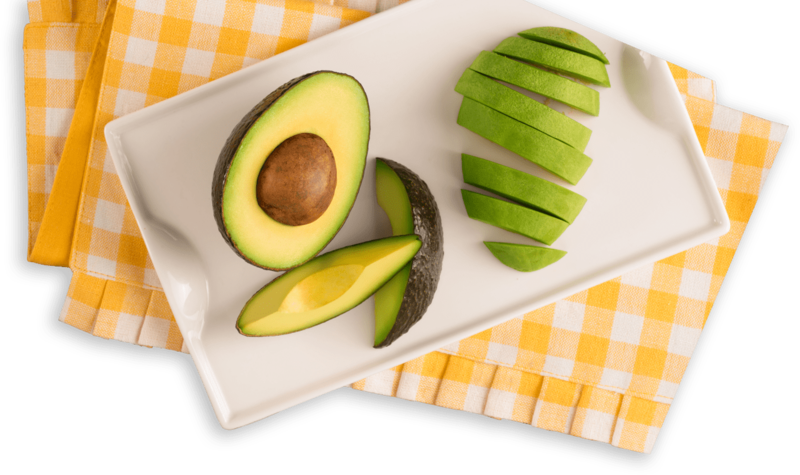 Click here to learn more about why the healthy and delicious avocado is considered a fruit instead of a vegetable. 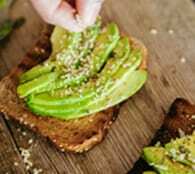 The humble avocado gets a lot of love, with this delicious and nutrient-dense food - one-third of a medium avocado contributing nearly 20 vitamins and minerals, a source being easy to find in cafes and kitchens across the world. Despite all the attention being given to "smashed avocado on toast" and "avocado smoothies," confusion reigns supreme as to whether avocados are a fruit or a vegetable. While it might seem simple enough to distinguish between a fruit and a vegetable, like many things in life, the definition depends on the context. Botanically speaking, a fruit is a seed-bearing product that develops from the ovary of a flowering plant. Generally sweet and fleshy in nature, fruits are classified as either drupes or berries. It's important to note, however, that the boundary between a drupe and a berry is not always clear. The delicious peach is the perfect example of a drupe. Drupes have a tough endocarp, or inner layer, and single stones or pits rather than multiple seeds. In contrast, berries usually have a fleshy endocarp and more than one seed. From a culinary perspective, foods that meet the biological definition of a fruit are often considered to be vegetables. While a botanist would surely disagree, chefs often refer to fruits such as tomatoes, eggplants, and bell peppers as vegetables due to their savory taste. Unlike fruits, the definition for a vegetable is less specific, which is one of the reasons why confusion exists in the first place. A vegetable is nothing more or less than a plant or parts of a plant that are consumed by people as food. From flowers and stems through to leaves and roots, vegetables are defined by culinary tradition rather than biology. Logically speaking, there is a clear overlap between culinary vegetables and botanical fruits, which is the part of the Venn diagram where tomatoes and avocados call home. 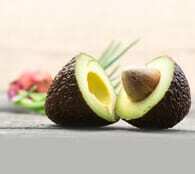 While they're often prepared and eaten like vegetables, funnily enough, avocados are biologically fruits. 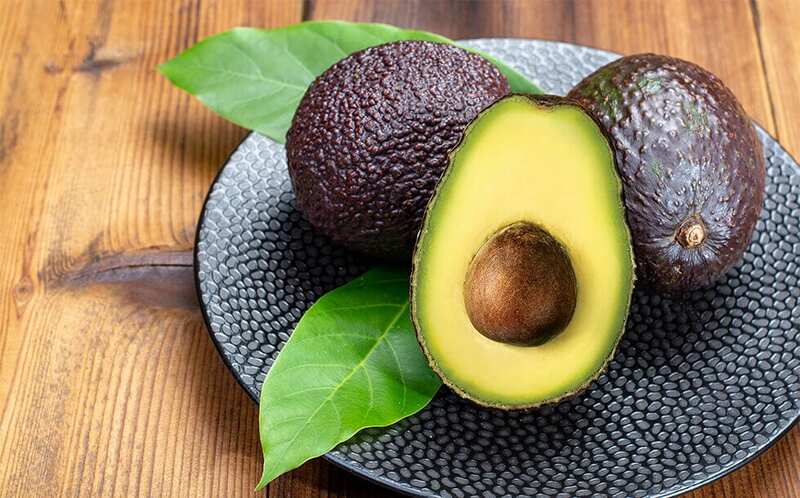 Even weirder, avocados are actually single-seeded berries in the same family as sassafras, the bay laurel, and various species of cinnamon tree. While avocados bear no relation to other berries such as blueberries, strawberries, and blackberries, from a botanical perspective, avocados are very much a fruit. Confusion exists because of their savory taste, their culinary use, and the fact that they don't fall neatly into either category of fruit. 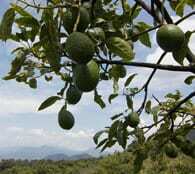 For example, while avocados are generally classified as berries, they have a single seed like drupes. The existence of a fleshy endocarp, while tiny and bearing little resemblance to other berries, is the final deciding factor that classifies them as a berry. However, there are also some sources that classify avocados as drupes. Other than their delectable taste, it's the nutritional value of avocados that makes them so popular. Because they're a savory fruit, avocados are versatile enough to be used in multiple dishes so you can enjoy them all day long. 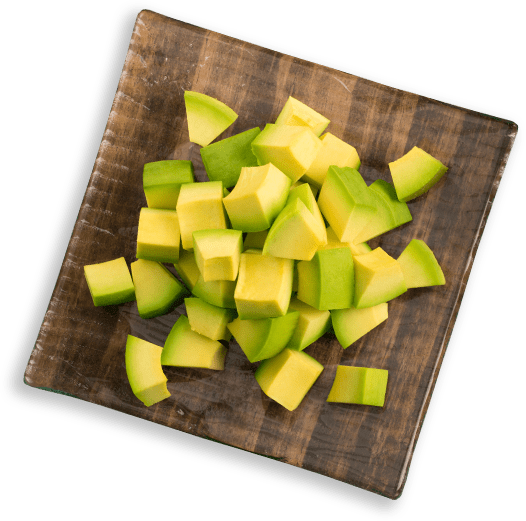 Healthy avocados contribute 5 g of monounsaturated fat and 1 g of polyunsaturated fat per 50 g serving (one-third of a medium avocado). 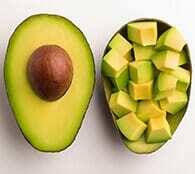 Over 75% of the fat in an avocado is unsaturated, making it a great substitute for foods high in saturated fats. 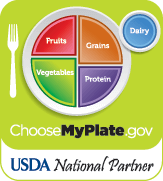 According to the Dietary Guidelines for Americans, replacing saturated fats or trans fats with unsaturated fats can reduce bad cholesterol levels in the blood. 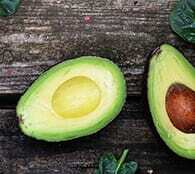 Avocados are cholesterol and sodium free alternative to processed foods. Healthy avocados are a good source of five essential nutrients - fiber, folate, vitamin K, pantothenic acid, and copper. 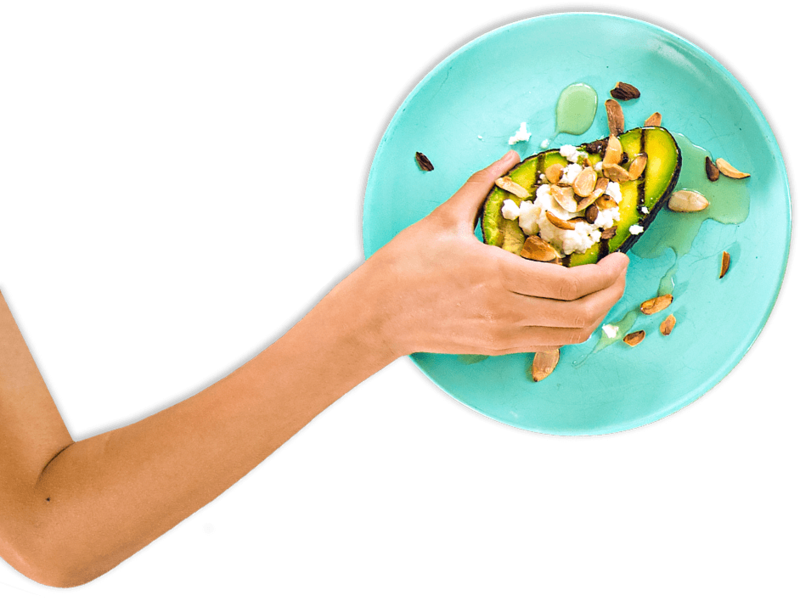 Because they contribute nearly 20 vitamins, minerals, phytonutrients while also serving as a source of good fats (6 g per 50 g serving), avocado fruit are a satisfying addition to a balanced diet.